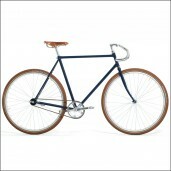 Choose for BEAUTY and HIGH QUALITY, choose now the RUTH 2.0 BICYCLE and start biking in style! 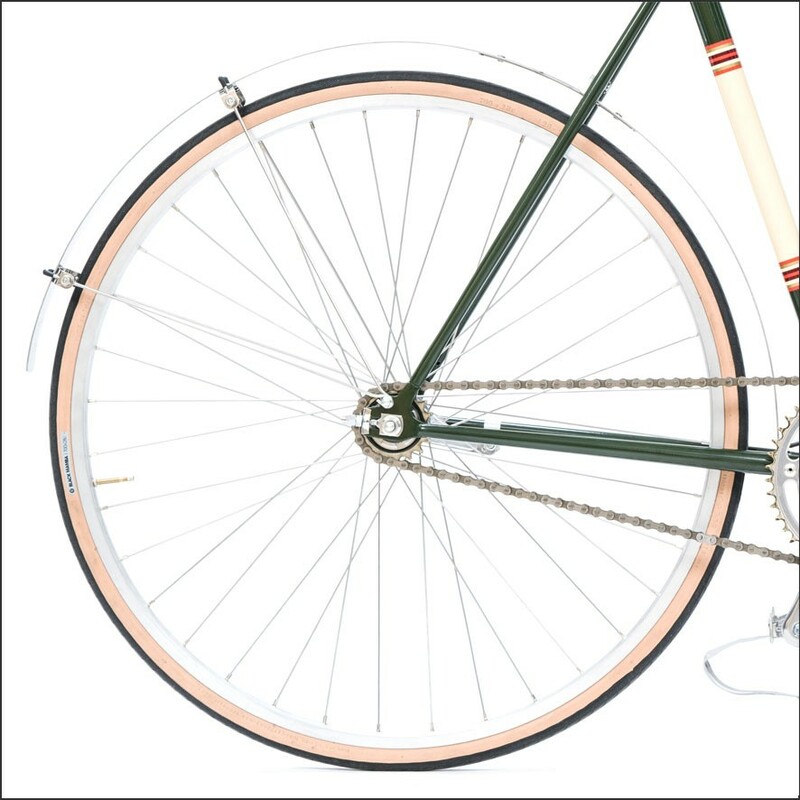 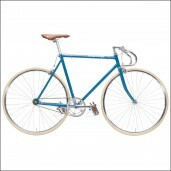 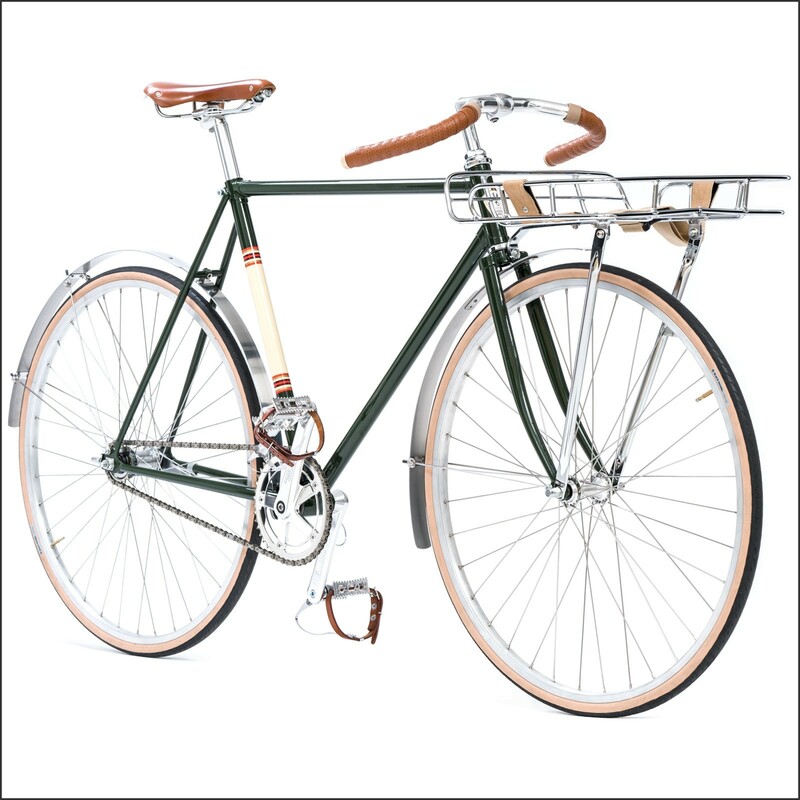 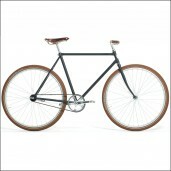 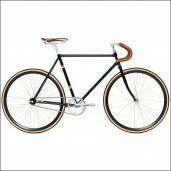 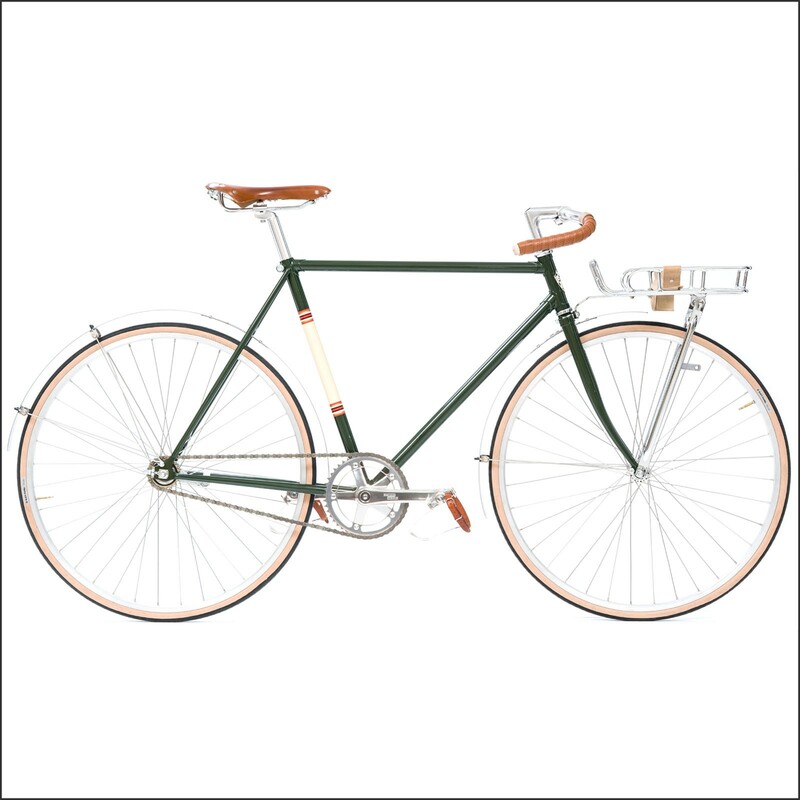 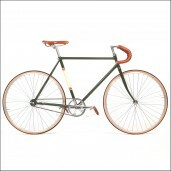 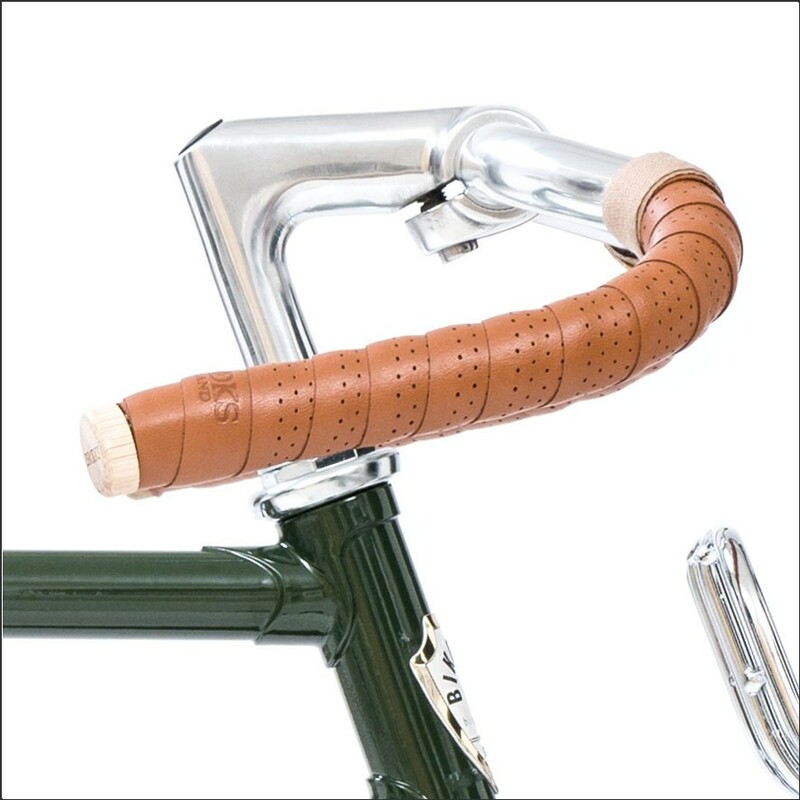 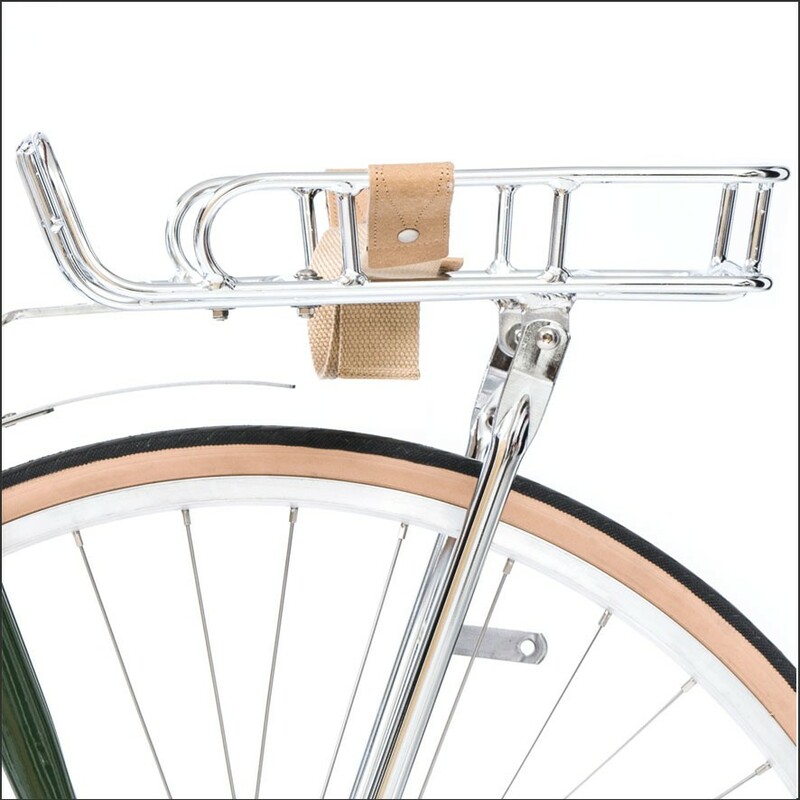 The bicycle Ruth is the flagship of Bikeman Bicycles, Made in Italy with the highest quality frame and components. 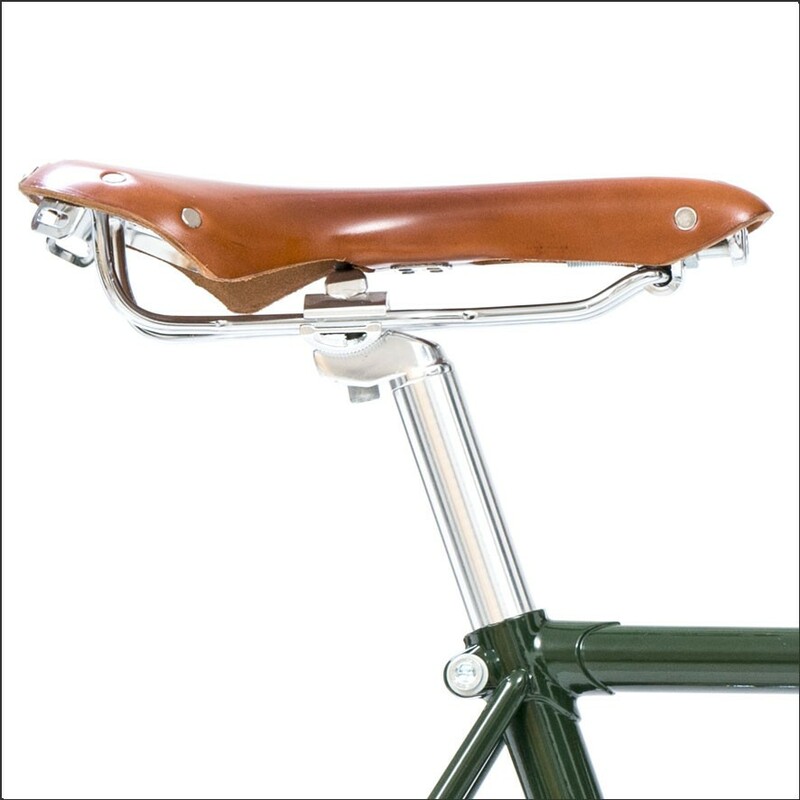 You will see, feel and experience the high quality immediately from the beginning. Choose for BEAUTY and HIGH QUALITY, choose the RUTH 2.0 BICYCLE and start biking in style!